This year promises a variety of activity trackers and wearables that aren’t your usual Fitbit gadget, including a device that detects radiation from nuclear power plants to a smartwatch that runs on body heat -- there's even a device that uses shock therapy. 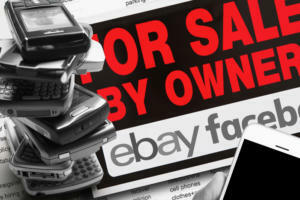 Want to turn your old computer into some crisp Benjamins? These 10 online services and apps are all viable options, though each has its strengths, depending on what you hope to sell. The free PlayOn Cloud iOS app is a 'streaming digital video recorder' that lets you watch offline video from Netflix, Hulu and other services. 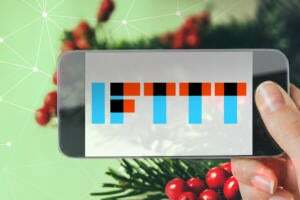 Whether you're an IFTTT pro or a first-timer, these 32 must-use 'recipes' or 'applets' can ease your holiday burdens. Today's tech-savvy traveler has more gadget friendly luggage options than ever before, including Kate Spade purses that recharge iPhones, suitcases with built-in laptop trays and 'smart' bags that track their own locations. 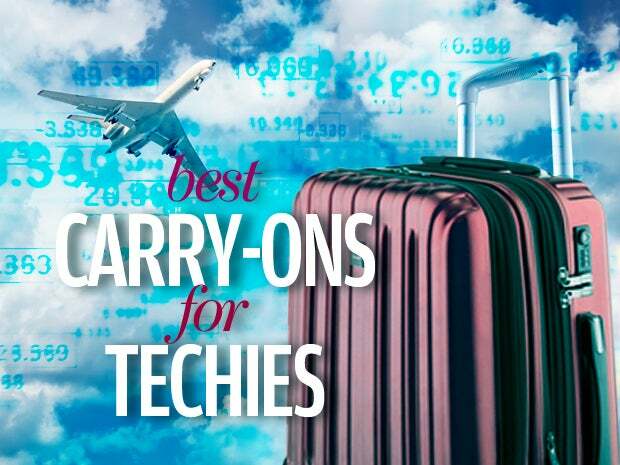 No traveling techie should be without a trusted carry-on bag. These 11 unique options can help boost productivity on the road and stabilize some of the typical turbulence associated with modern air travel. 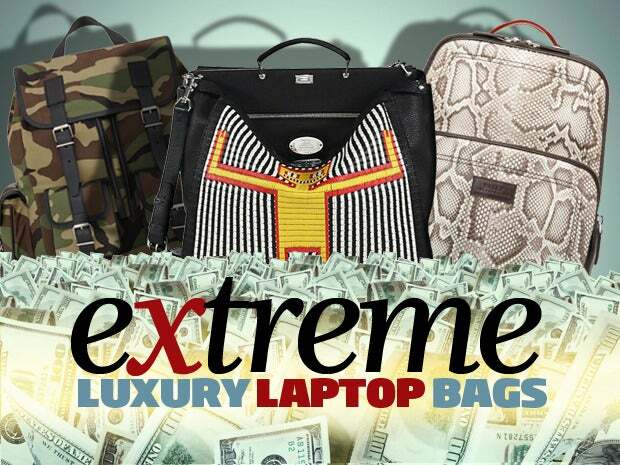 All laptop bags are not created equally … and some cost a lot more than others. These 12 lavish notebook satchels may not be in your price range (unless you're a Saudi prince) but they're sure to inspire envy, confusion, disdain, or some odd combination of these emotions. 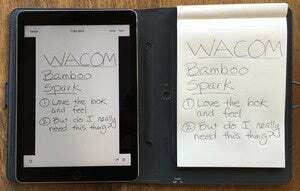 Evernote and Microsoft's OneNote are top-notch options for your digital notebook needs, but both have unique strengths and weaknesses. Microsoft OneNote and Evernote are top-notch options for all of your digital notebook needs, and both have unique strengths and weaknesses.